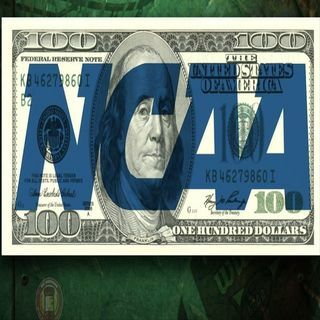 Jones and Deeni Spark That Talk about whether or not the NCAA should pay student athletes. They touch on sports being a go to option for inner city teens to do better for there families. Also discuss scholarships and knowing whats best for you financially verses just being at your dream school.